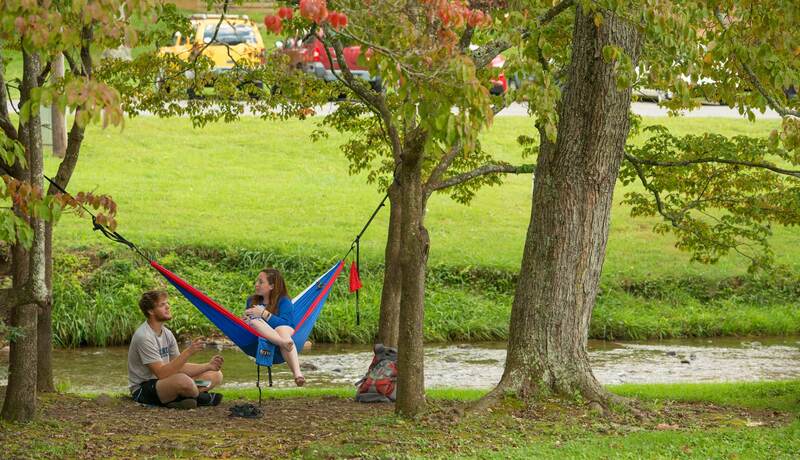 Brevard College made a list this week of Colleges Most Obsessed with Squirrels. A Huffington Post article posted Tuesday noted that students at Yale University returning to campus this fall noted an absence of ever-present squirrels, and assumed there had been a conspiracy to get rid of them. The conspiracy theory prompted the Huffington Post to compile a list of schools, in no particular order, where students love their campus squirrels. Brevard College – home to a healthy population of white squirrels – was listed alongside Cornell University, the University of North Carolina and the University of Notre Dame.